Take the lead from Princess Cinderella! Don’t go barking up the wrong tree! Operation Outdoors at Castle Semple on 22 April (12noon-3pm) is a fun reminder of how important it is to behave responsibly when you’re out enjoying the Renfrewshire countryside. 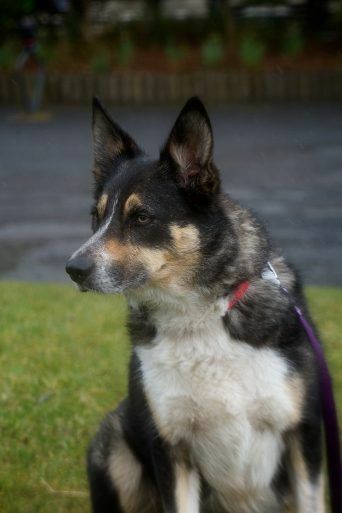 Donald Cochrane, Head of Renfrewshire Access Panel, will be there – and he’s bringing Ella, short for Princess Cinderella – his dog, affectionately named by his granddaughter. A local farmer, Donnie (and Ella) know the pressures of raising livestock in Renfrewshire and ask that dog owners remember this is a tricky and busy time for farmers who will have new calves and lambs very soon. 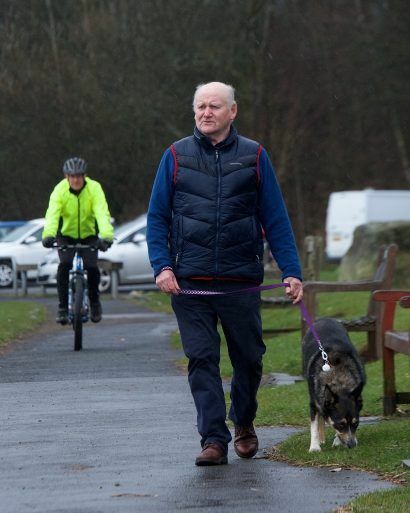 Bring your bike and your dog and learn all about how to access Renfrewshire’s countryside and some new places to go while enjoying some fresh air this Spring! For cyclists, including those returning from the Pedal the Park 100km Sportive happening earlier in the day, there will be a smoothie bike to try – pedal power yourself a healthy shake – and bike marking by the police, which is a great idea for anyone with a beloved bike. Kids can bring their bikes for bike health checks by RT Cycles and take part in a mini-skills course. Plus there are prizes to be won whilst playing the famous ‘dog poo’ game and the Cracking the Code quiz. Your dog can try out their control around Snelly the Sheep – it’s a great way to see how he or she reacts around sheep before encountering the real thing when out for a walk. 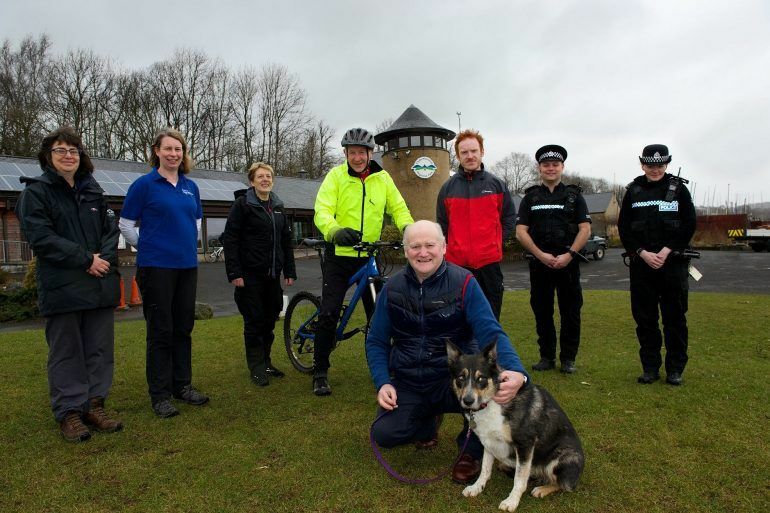 We at Renfrewshire Access Panel are delighted to be working with Clyde Muirshiel and partners to promote responsible dog ownership and cycle routes at this busy time of year for the farming industry. 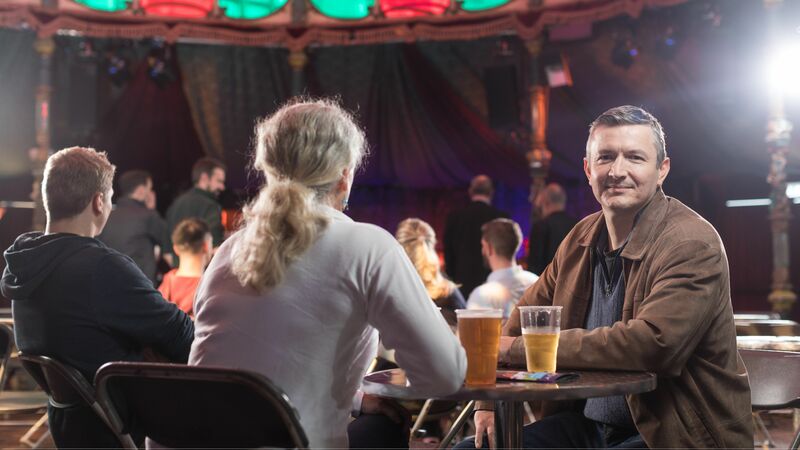 We hope that you enjoy the day, benefit from chatting to stallholders and win a few prizes on the access code quizzes and games!